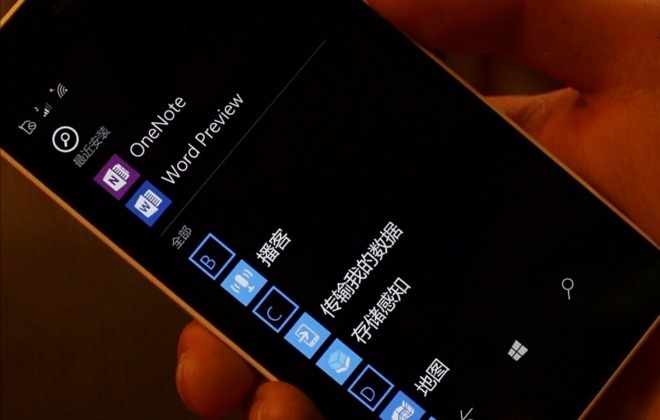 Unfortunately if you don’t speak Chinese you won’t understand the audio, but the video is still very useful because it shows us the upcoming Office universal apps on a working smartphone. Aside from that, we can also take a look at a new design for the Windows Phone Store, and a way to customize wallpapers for the Start screen. An exact release date for Windows 10 for phones build 12544 isn’t known at this point, but if it will introduce the Office universal apps then it has to land this month.